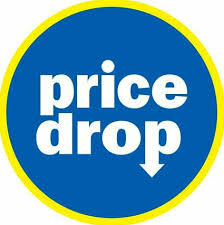 Hi All, as with our other areas (Steelbooks, Blu-Ray,etc), please share any price drops and deals you find. Thanks for posting Justin! I added a thread for price drops at retailers. For all other private member trading for Special eds visit here. This coupon is valid until April 15th 2011.
coxy where do you put in the code? thx finally ordered, sold my steelie monthsssss ago to upgrade to this version one day. Nice-which Wanted Steelie did you have?